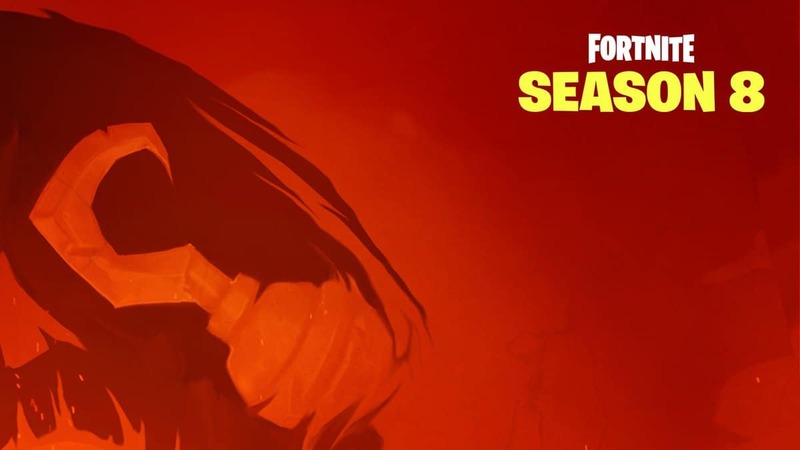 The fifth season of Fortnite is all about the rifts. We’ve seen them being added to the game as cracks in the sky last season, with a related mechanic being added in the game with the start of the new one, creating all new sorts of weird situations in the game. Epic Games is now releasing a Fortnite Rift-To-Go, a portable rift to use from your inventory, letting you shoot from the sky on command. Using Fortnite Rift-To-Go hasn’t been detailed yet by the company, however, we can already think of a few cool ways to use it. 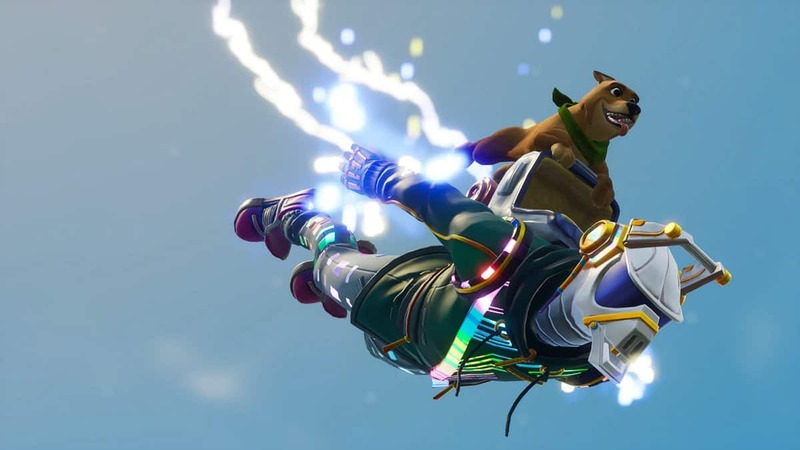 As reported by several sources, the Fortnite Rift-To-Go will be used in the same ways as the map rifts, teleporting you in the sky. From there on you can glide down to wherever you want. 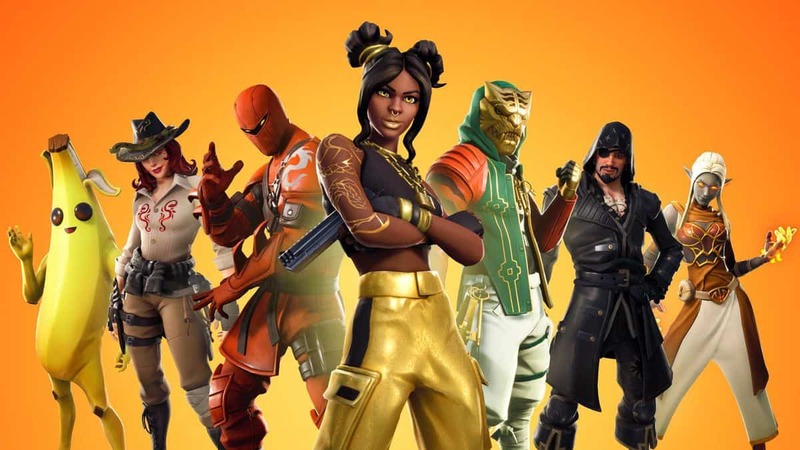 The new item has been revealed through the item shop with the label “coming soon”. 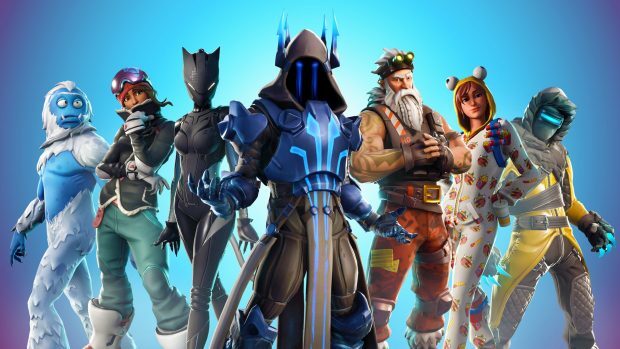 We don’t know what soon means at this point, we expect the Fortnite Rift-To-Go to be a game changer for high skilled players. 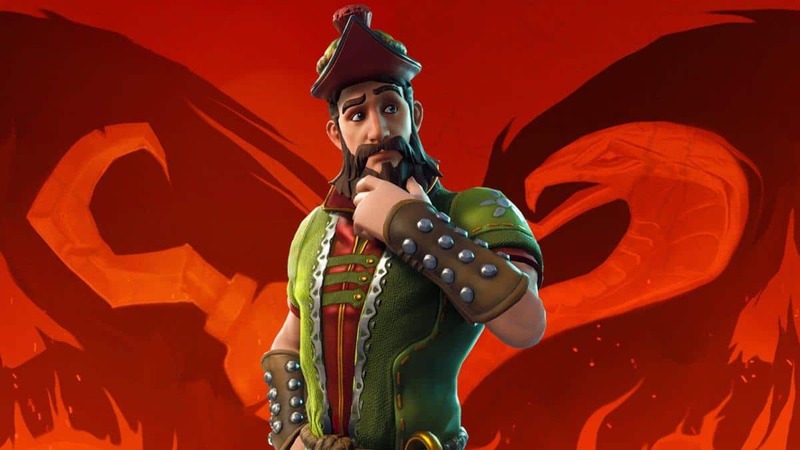 In the Fortnite: Battle Royale subreddit, community coordinator Sean Hamilton revealed the item just before the big announcement: “Are you a player on the go? Carry an escape plan in your back pocket with a new item making its way to Battle Royale! /popcorn emote”. In which way can the Fortnite Rift-To-Go be used effectively? We expect to see it as an escape method, letting you get out of dangerous situations. If your opponents don’t look up in the sky, you’re safe to move wherever you please. Additionally, the new teleporting item could be useful to players that are caught outside the safe zone, giving them more time to loot before they teleport back up and get into the game. Let’s hope that the Fortnite Rift-To-Go will be a legendary drop so that players won’t abuse it in-game. 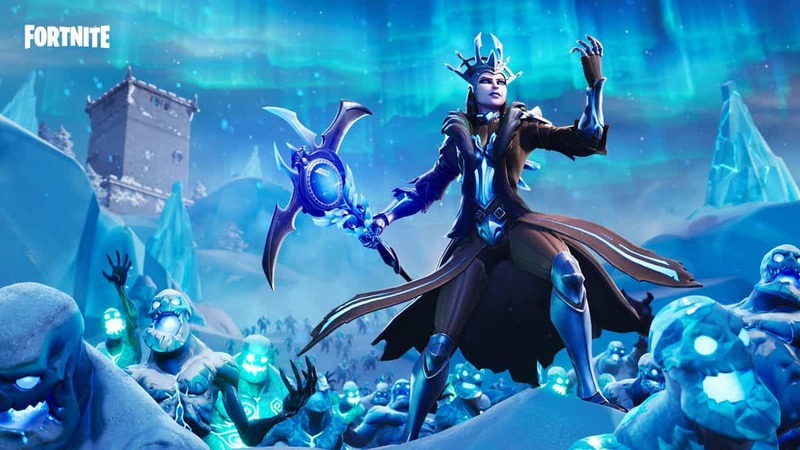 Unlike classic battle royale titles, Fortnite isn’t afraid to introduce all sorts of cool new mechanics, even if they seem unconventional at the time. That’s partly the reason why Fortnite is the most successful multiplayer game this year.